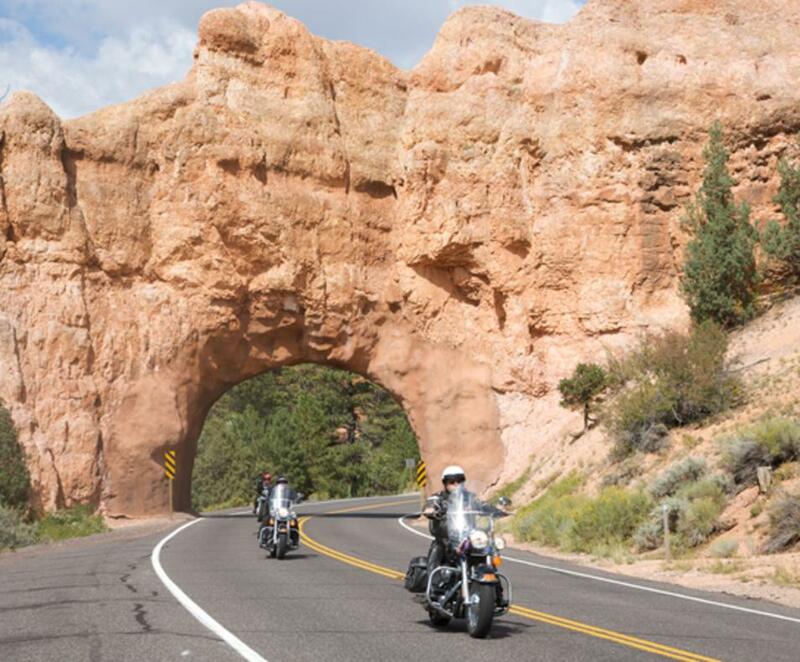 Motorcycle rentals, tours, and more. 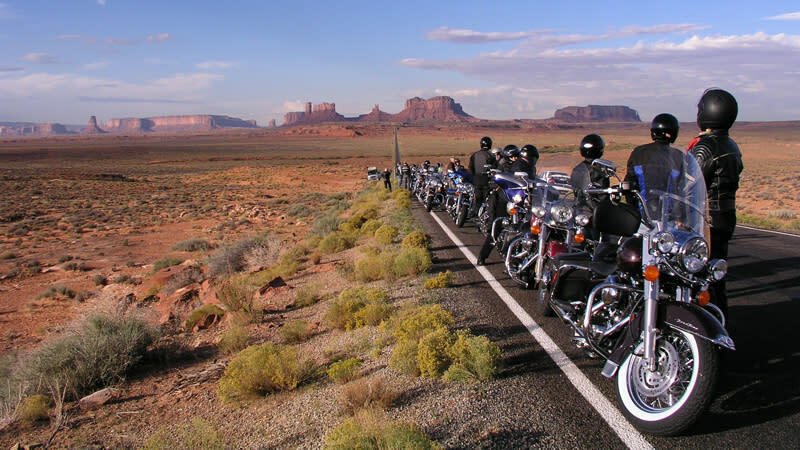 EagleRider Palm Springs is the largest motorcycle rental company in Palm Springs offering adventure enthusiasts a variety of Harley-Davidson, Honda, and BMW motorcycles, Vespa scooters, and electric bicycles for rent and touring. 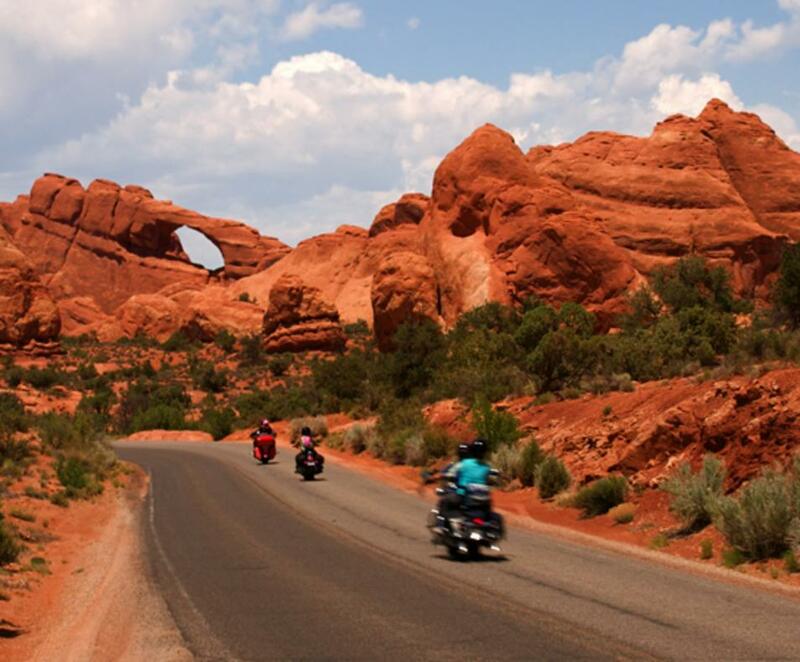 The exceptional staff can assist you in one-way rentals, motorcycle tours, GPS navigation, and riding apparel and accessories. 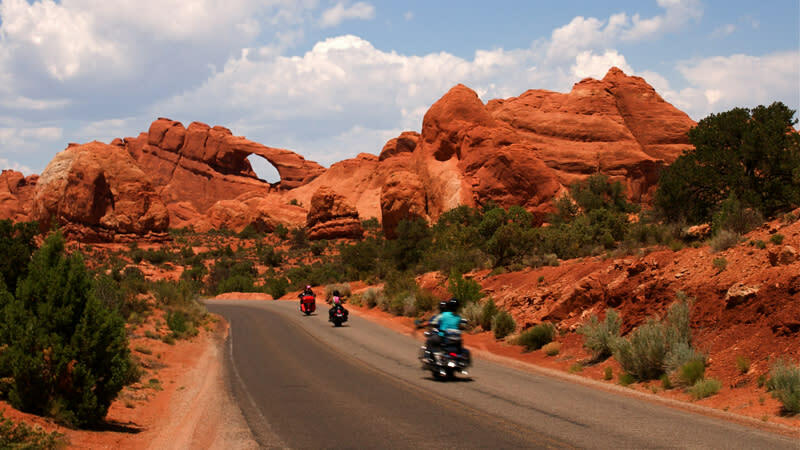 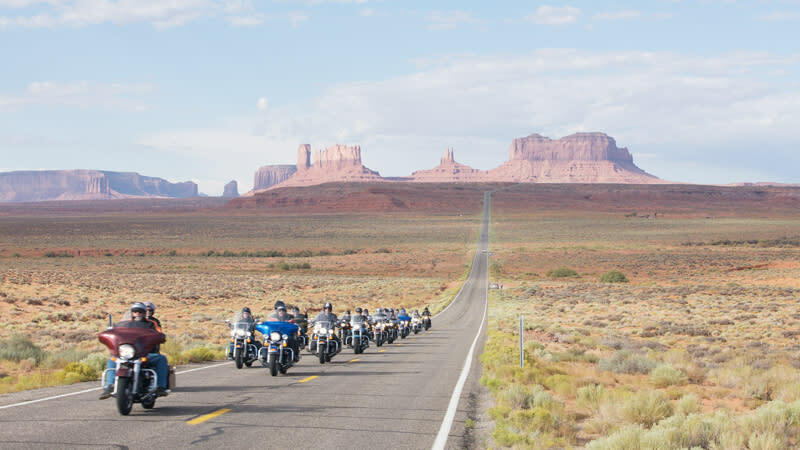 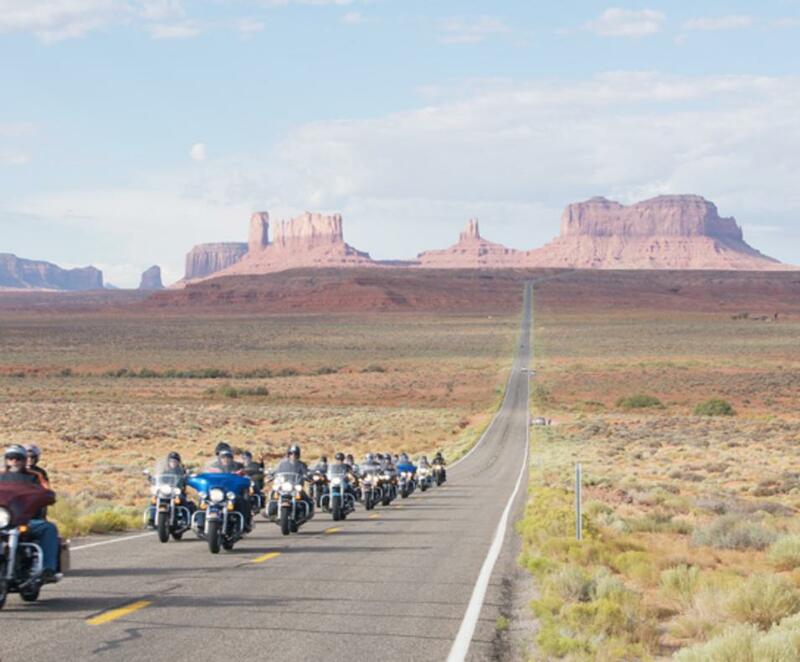 Climb on a motorcycle and enjoy the wide open roads winding their way through the Sonoran and Mojave Desert or ride up to the mountains just a few miles away to find a cool breeze. 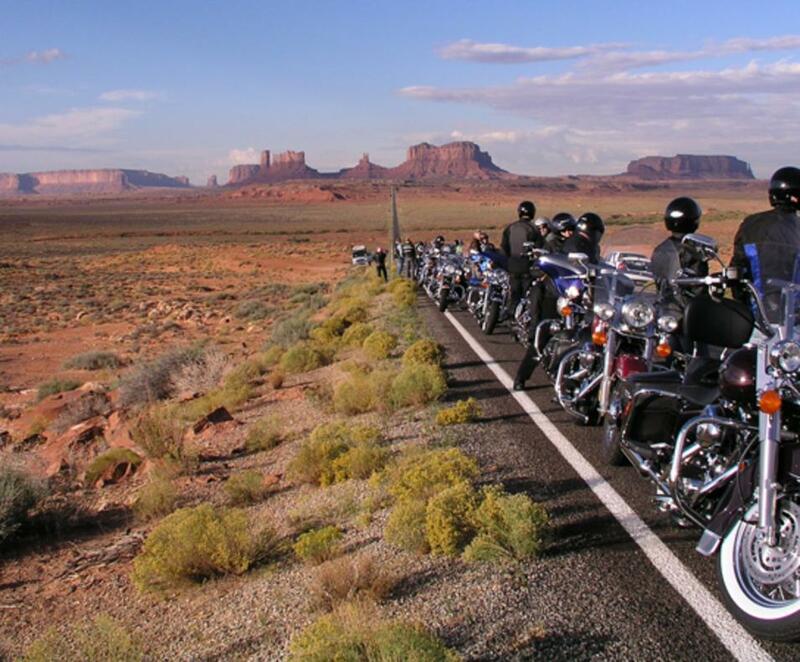 EagleRider Palm Springs is centrally located inside the JW Marriott Desert Springs Resort & Spa and only a few miles from the Palm Springs Airport. 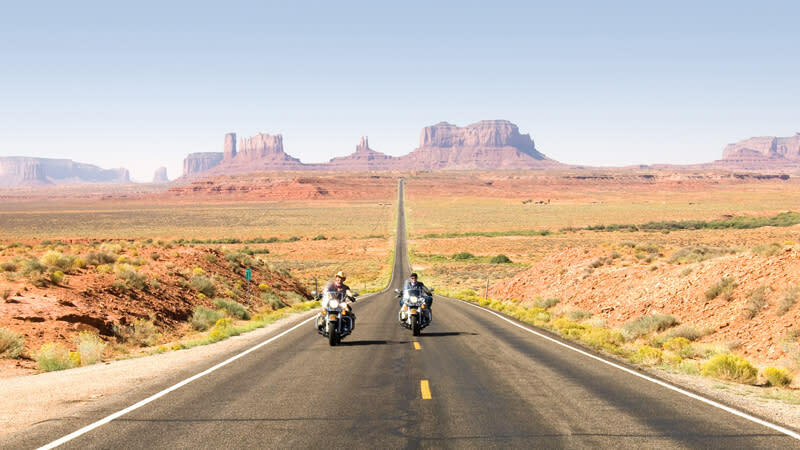 The city of Palm Springs is a premier motorcycle destination and offers travelers many exciting places to ride including fabulous resorts, casinos, and spectacular roads. 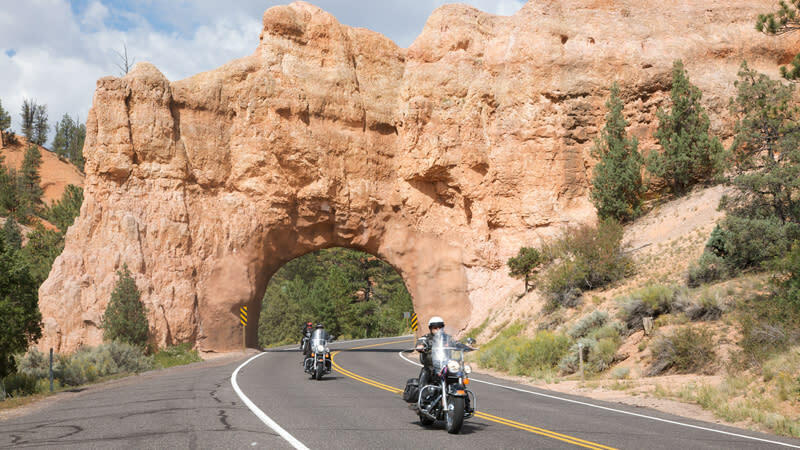 EagleRider is located in the center of Southern California and only a two hour ride to the Pacific Coast beaches, three hours to Las Vegas, and only a one hour ride from the Joshua Tree National Park. 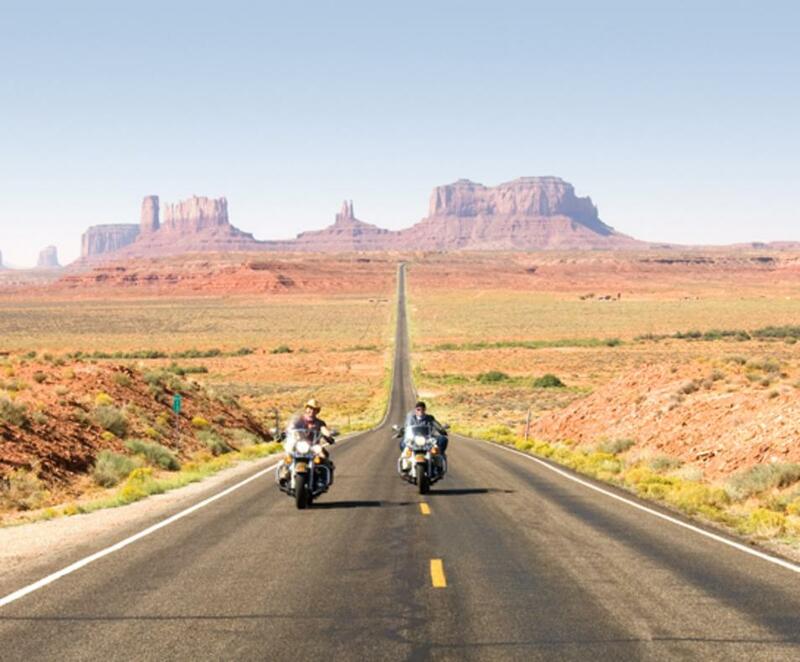 Contact EagleRider today to book your next Palm Springs motorcycle, scooter, or electric bicycle adventure.